Last night, tower and engineering services at Gatwick Airport transitioned from NATS to a new supplier, Air Navigation Solutions. We are very proud of our track record at Gatwick, which is, by a large margin, the busiest and most efficient single runway in the world and where NATS last summer delivered a record 934 movements in a single day. We have worked closely with ANS to ensure a safe and professional transition, including seconding 24 employees to support the operation for the next two years. 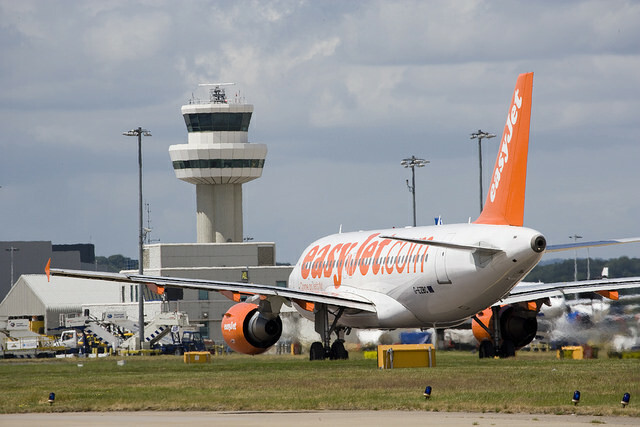 NATS will continue to provide approach control to Gatwick from our centre at Swanwick.